When you decide to replace your windows or doors, Marvin Window and Doors makes the process easy for you. Marvin's flexibility and the variety of designs they offer provide you with a multitude of choices. Guided by their expertise, you will be able to create exactly what fits your home, your needs and your tastes. No “cookie cutter” home exterior for you! Marvin products save energy regardless of the climate where you live and your budget. 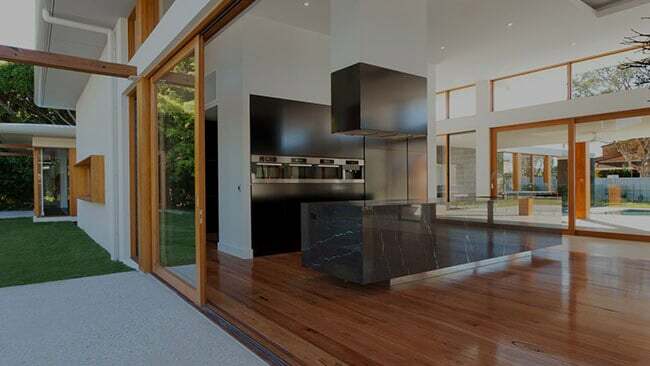 You will be able to control energy costs while maintaining the aesthetic qualities and the comfort of your home. We have an extensive line of ENERGY STAR-qualified and NFRC-certified products in addition to tripane glass and insulating glass coatings. 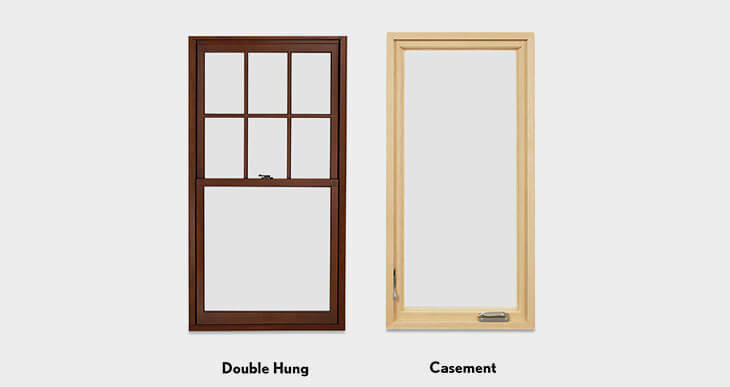 Do you have double-hung windows? Casement? 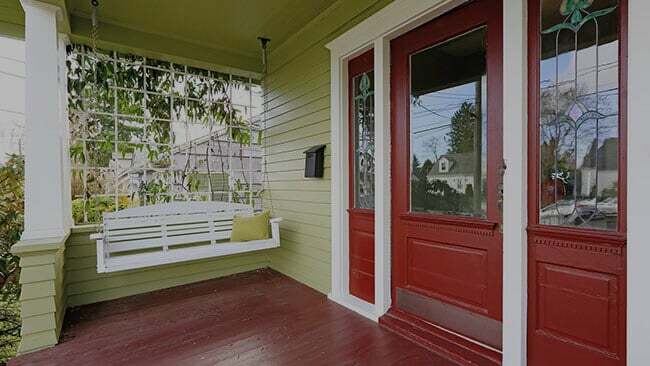 Transom? Bay? 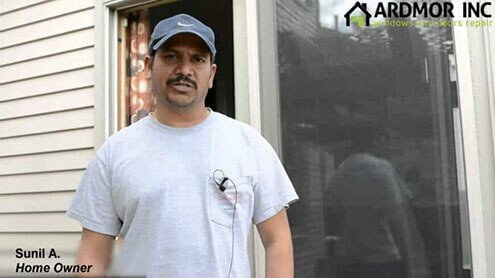 Regardless, Marvin ensures efficient, meticulous installation that does not damage interior or exterior trim regardless of the style of window. Tap into your creative side by choosing from the various window pane patterns. 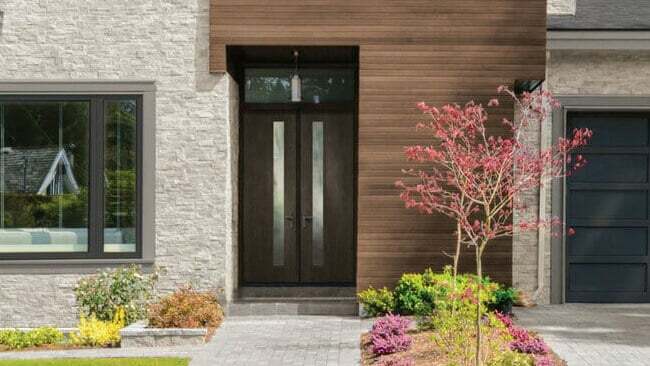 Marvin® has Authentic Divided Lites for historic significance, Simulated Divided Lites for energy efficiency or Grilles for easy maintenance, all with the fine craftsmanship that has made Marvin famous. 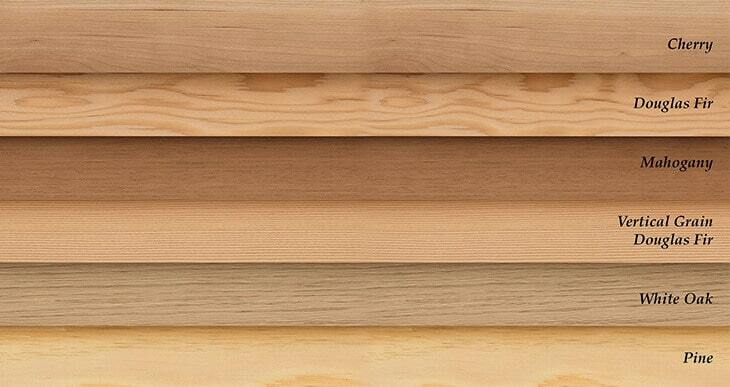 including Pine, Cherry, Mahogany, Douglas Fir and White Oak. 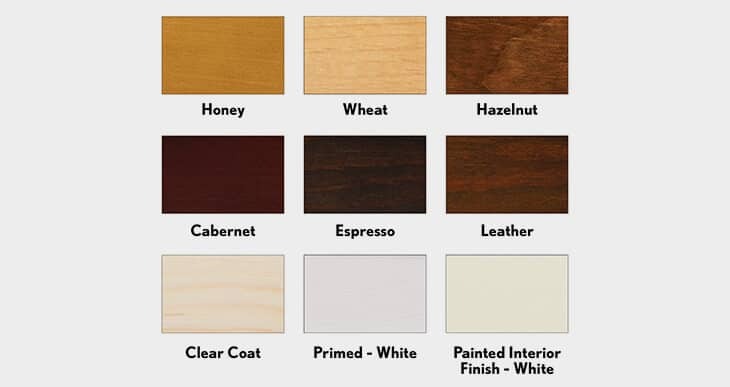 The Marvin® staining process results in a finish that enhances the texture and the interior wood’s natural beauty. It’s applied at the factory so that when it arrives at your home, it’s ready to be installed. Marvin was awarded the "Most Ethical Large Comapny in the Country" in 2014 for their ethics in work standards, in the marketplace and as responsible members of the community. In 2017, ARDMOR WINDOW & DOORS, Inc was certified as a Marvin Authorized Replacement Contractor, part of a select group of contractors that adhere to the highest standards in installation and service in the industry. 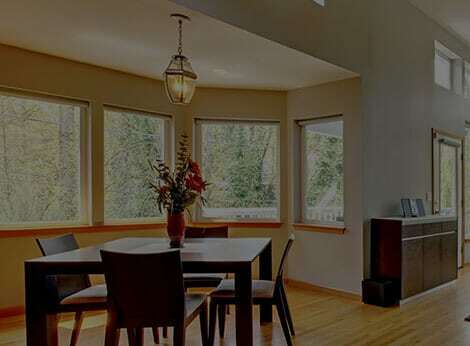 We have partnered with Marvin Windows and Doors to provide our clients an unparalleled window installation experience. 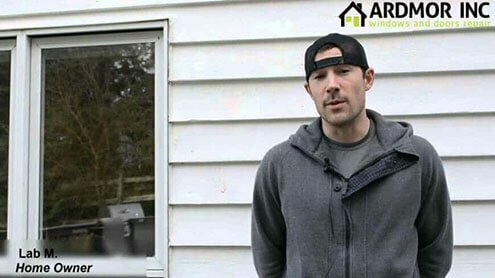 See our customers share their experiences about the services provided by Ardmor Windows & Doors, Inc.
ARDMOR Windows & Doors, Inc. did a fantastic job on our new windows. The price was extremely reasonable (I saved thousands off my quote from Power Home Remodeling for the exact same window) and the craftsmanship is excellent! I world definitely recommend them. 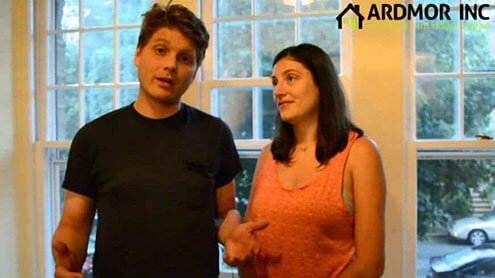 My wife & I just bought a new house in the suburbs and when we moved in we realized there were a number of problems with our windows, we could have replaced or fixed them. 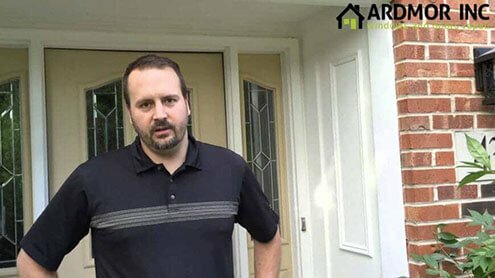 Our Realtor recommended Ardmor to us. We decided to have Ardmor fix the windows instead of replacing them. The crew at Ardmor did a great job. They replaced all our windows, all cranks, new sashes, they fixed rotting wood at the bottom of the windows and we are happy with it. I thought of having my window replaced to reduce sound and there were also some problems with window sills opening and closing them. I found Ardmor, they did an assessment and let me know windows were actually in good condition. All they needed to do were some repairs. We looked at alternatives glass, sashes, and sills. All of those things got replaced at a significantly less cost and the outcome is that I have the windows I wanted and they open beautifully. Its been a great experience. We recently bought our home and found out that we have a little bit of rotten wood on the sills and some of the exterior as well. We were looking for a company to come in and help us resolve the issues. We found Ardmor though our Realtor. 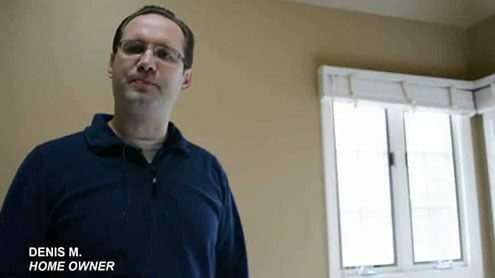 They came out and gave us a very good estimate, were willing to work with us, came out and take the time, do the inspection with us and walk through the house and look at everything that needed to be replaced. They were very professional and took care of everything and now the Windows looks like new. They did a great job. We had four or five rotten windows which were the original wood windows that were installed during house construction 20 years ago. We were looking for a company to replace them but we wished to repair the windows and not to have to replace the entire windows. We found Ardmor, they replace four windows for us. 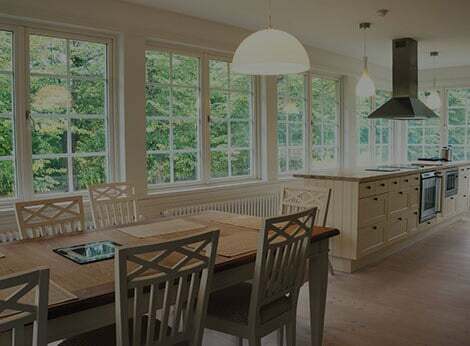 The quality of the windows was very nice, done very quickly and efficiently. We also couple of babies and they weren't disturbed during the repair process. Thank you guys for doing a great job. We were really lucky to find Ardmor to repair our windows. We bought this house and one of the things we needed to do right from the get-go was to replace or repair 80 years old windows. We hated the think about replacing them with Vinyl windows but we didn't really see any solutions. My wife suggested that we look into repairing the windows. 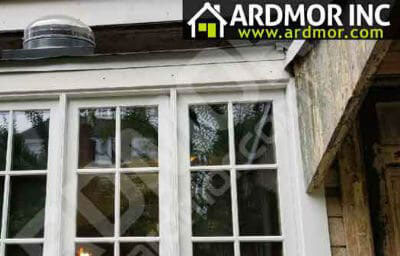 Ardmor gave us a reasonable quote the same day and we were excited to see the results. Each and every window now functions like it was brand new. 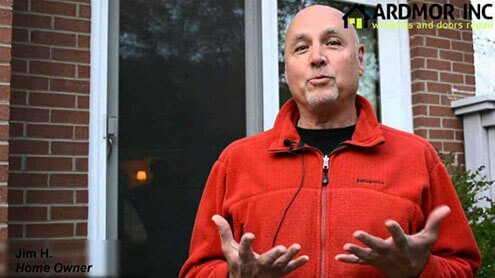 Ardmor Windows & Doors, Inc is proud to maintain exceptional customer experience and is highly rated on these home service websites. 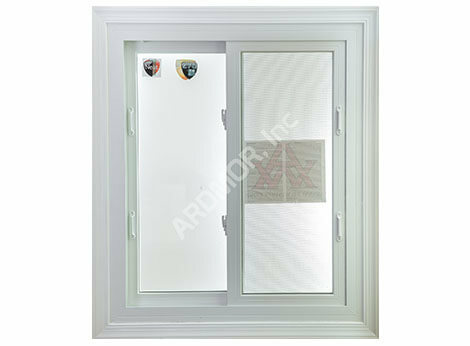 We replace windowsfrom leading windows brands in various styles. 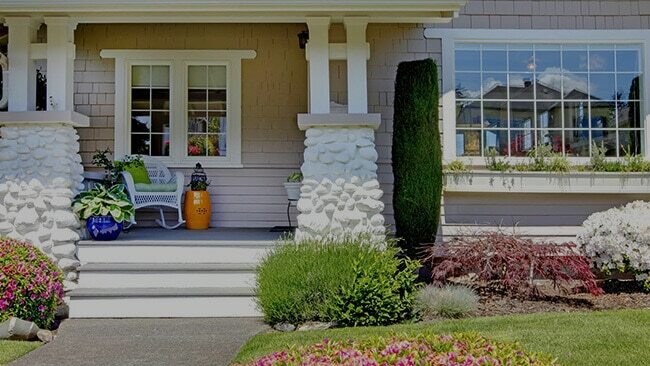 We are proud to offer homeowners a wide array of windows, door and glass restoration services. Click the various service options below for additional details.